who is involved in one troy? One Troy is a collaborative effort of residents alongside other community and agency stakeholders to build a shared vision and plan towards economic opportunities for residents affected by poverty. 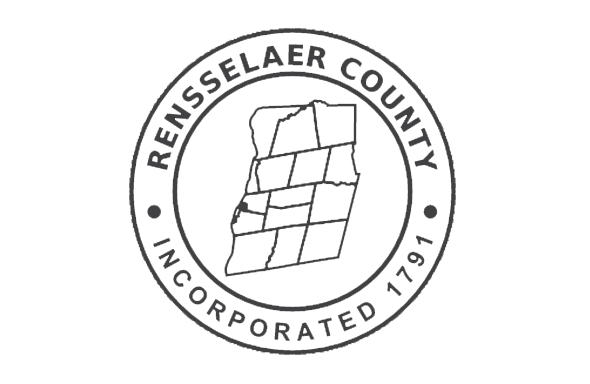 The Steering Committee is a group comprised of cross-sector community partners that provides Guidance, Vision, and oversight for the One Troy initiative and champions its work. Penny grew up in the One Troy target area and has “lived” experience of this community’s strength. She sees a direct connection between the disinvestment, loss of employment opportunity, and loss of morale with neighbor’s perceptions of a lack of safety, opportunity for youth, and other community revitalization initiatives. Penny’s career is equally as impressive in the way that it prepares her to support sub recipients while they both deliver programs, satisfy reporting requirements and meet all financial obligations including the MWBE agreements. 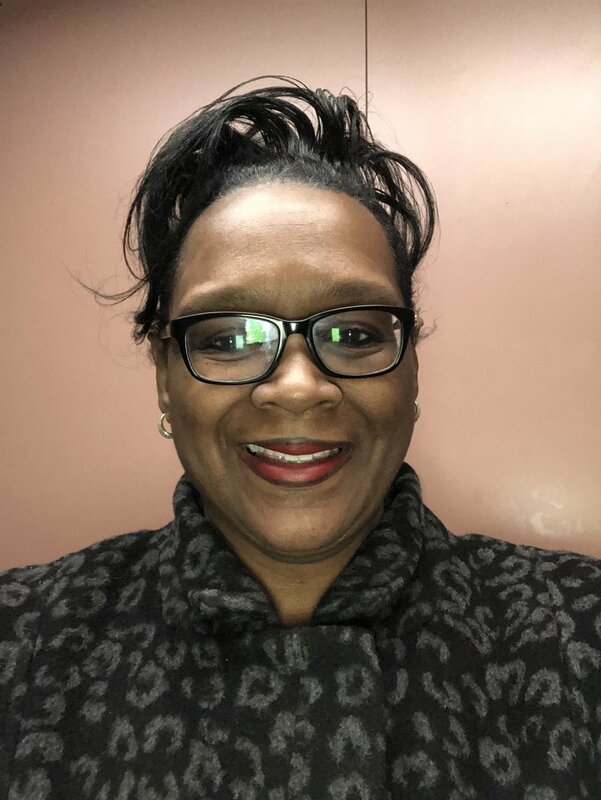 Penny has spent her more than thirty year career in project development and leadership with the YWCA of Troy, Boys & Girls Clubs of Albany, Hamilton Hill Arts Center, and the Ark, Inc. after school and summer cultural enrichment programs. She is adept in all phases of NYS contracting from grant writing, reporting, licensing and satisfying financial requirements. The One Troy project is incredibly fortunate to have Penny leading this phase of the project. 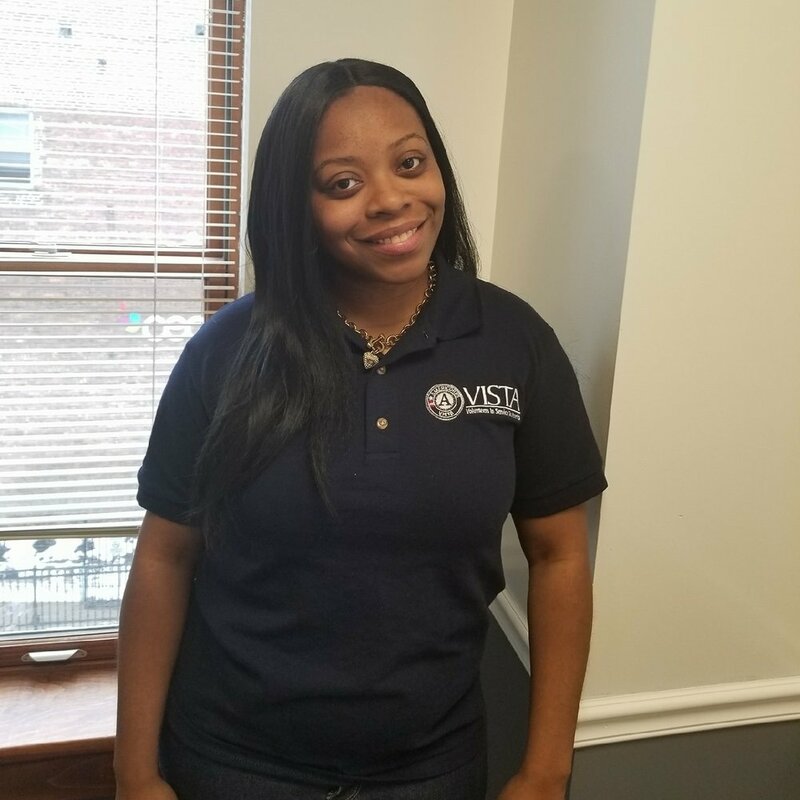 How does it feel being an AmeriCorps Vista serving with One Troy? Over the last eleven years or so coming back and forth to Troy NY to visit family members, I’ve been blessed enough to have a different insight of the community now that I am a resident of troy. Being able to serve as an AmeriCorps Vista in Troy NY with One Troy is an amazing experience. I am extremely excited to be serving with One Troy, because I love what the program stands for and to me that’s Unity. Bringing everyone and their unique talents and skills sets together to unite and work as one for the same end goal which is to reduce poverty. It’s an amazing feeling to know that I will be a part of helping to make a change within my community with One Troy. Why did you get involved with One Troy? Being able to live and work within the community that I am serving, I am able to see the difference in the relationships amongst the residents and also the awareness of what they know and do not know. One Troy gives the community a platform in which they allow you to express your wants and what you don’t need. They allow you to voice your opinion on what you feel is important in your neighborhood and help make sure your needs are met; and for that I am excited to be able to participate with the works of One Troy. Why do you think it is important for others to be involved in One Troy? One Troy is unlike any other group I have ever come across; the work that we are trying to create is based off of what the community wants versus telling them what they need. I think it’s important to get involved with One Troy because it gives you a chance to voice your opinion on what you feel is important in your neighborhood. I believe if you are a resident in Troy, NY, you should want to take part in any group or program looking to make your community greater. Being a member of One Troy and seeing things come to life for the city of Troy is a wonderful feeling. The Commission on Economic Opportunity for the Greater Capital Region, Inc. (CEO) has been designated as the lead organization for the anti-poverty initiative in Troy because of their extensive history addressing poverty in this community and reputation for producing strong outcomes. CEO has served the City of Troy, Rensselaer County and the greater Capital Region area since 1965 as its designated Community Action Agency. CEO’s mission is to create partnerships and develop opportunities for social and economic growth and empowerment in individuals, families and communities. The programs at CEO are designed to empower individuals and families to build self-sufficiency in all life areas and to lead healthier, happier lives. CEO works in partnership with individuals, families and the larger community to improve the quality of life for all community members by addressing their social, emotional, economic and educational needs. CEO is part of a larger system of Community Action Agencies (CAAs) across New York State and across the country. Community Action Agencies are independent non-profit, private and public organizations established under the Economic Opportunity Act of 1964. Working together to make Troy a better place. The Troy Project has been exhibited in Station Independents Gallery in NYC, Fulton Street Gallery and The Sanctuary for Independent Media in Troy, and in the “What the World Needs Now” show at the Atlanta Celebrates Photography festival. Most recently, Susan’s work has been featured in “What Is That Leaping in Your Chest” at Collar Works Gallery in Troy. The show was curated by Alexandra Foradas, assistant curator at Mass MOCA. Rensselaer County’s, Troy New York known by many as “The Collar City” is also the home of Uncle Sam. In the mid-1800’s Troy NY was the fourth wealthiest city in the nation; while in the early to mid-1900’s there was a rapid decline in production and an increase in residents moving out. Troy was never able to fully recover from the shift of economic issues and still deal with a day to day struggle on rebuilding the city. The work being done to help with the revitalization of Troy NY has been broken up into sections to minimize the gap and help reduce poverty within the city over the next few years. The main focus of these sections is rebuilding and strengthening the city’s neighborhoods and housing conditions to make them more stable for residents. One Troy focuses on a collaborative effort of nonprofits, businesses and residents with the same end goal which is creating a better life for people. The focus of One Troy’s project is on North Central and Hillside North neighborhoods, which have been subjected to some of the highest levels of poverty in the city. This community needs creative ideas and solutions and we can't wait to work together. For more information about getting involved with One Troy, submit your information in the contact form and we'll be in touch. Fill in the information & tell us about yourself.